Strategic solutions for web, digital marketing, social engagement, and media…. 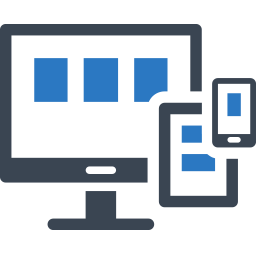 Engaging web design customized around your business that maximizes usability and conversions. We go beyond web design and leverage effective internet marketing strategies to make your organization a leader. 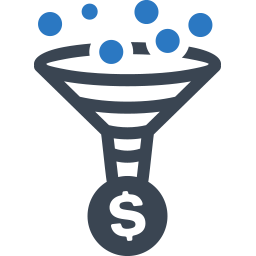 Web traffic is meaningless without sales conversion. 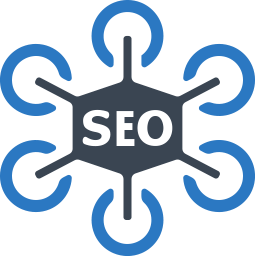 Our lead generation strategies are powerful and proven. 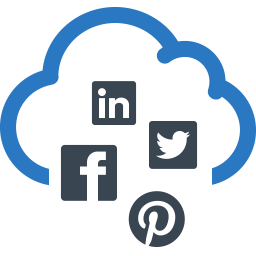 Social media is the driving force in brand visibility and credibility. 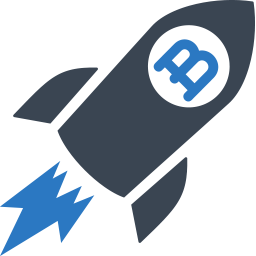 We will identify, engage, and convert. Our brand psychology method will help your brand build authority and visibility with your target audience. Mobile is now the leading form of search. 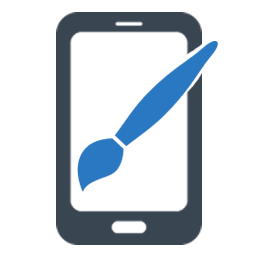 Our mobile marketing and design will put your ahead of the competition. 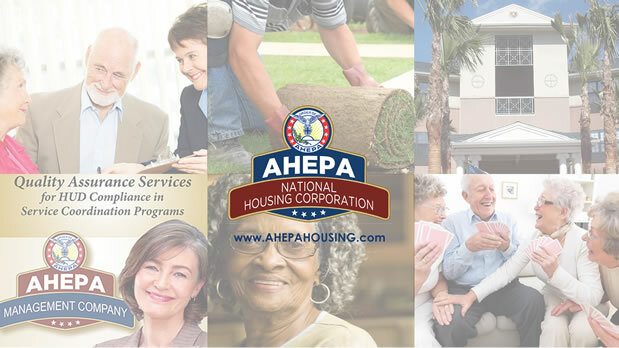 AHEPA Housing Corp is a national leader in affordable senior housing with almost 100 communities nationwide. They needed to strengthen their online presence and reach more people in need of affordable senior housing. Webcore Interactive was able to increase their web traffic and lead conversion by 285% in only two months.